Technology has revolutionized every type of business. The presence of software to simplify the working mechanism of any function is a boon to business. The ubiquitous nature of technology has also embraced multi-level marketing by the advent of MLM software that ensures an efficient management of the business. It is always advisable to buy software to manage every minute detail of the business. However, before initiating a purchase decision one must take a complete demonstration of the product to ensure that product caters to the specific needs of the business. This article focuses on certain aspects that should be looked upon in demo MLM software. Features: The software must support the basic features such as payment processing, multiple compensation plans, commission tracking, user-friendly interface, multilingual and multicurrency support, replicated website, e-pin generation, e-wallets, tax management, email generation, SMS integration, aesthetic appeal, receipt and letters printing, reports generation and security. Customization: This feature makes software irreplaceable. The MLM software must be flexible enough to incorporate the specific needs of the client. Every business has its unique selling propositions. One should ensure that software is able to assimilate the modifications to upkeep the value delivered by your business. Scalability: As the network expands, complexity starts creeping in. MLM software must be capable of supporting the needs of an ever-growing business at minimal costs. Nobody wants software that becomes outdated as the business expands dynamically. The software should serve the needs of users with the same pace even with an exponentially grown business. Integration: While buying software for business, an entrepreneur intends to streamline the activities for efficient and reliable outcomes. MLM software must support full-fledged integration with the company’s system. All the features must be coherent and fully integrated with the needs of users to give an enhanced experience. SEO Friendly: Search engine optimization is the need of the hour to remain in the race. This feature enables the business to get commendable rankings on search engines. Multilevel marketing software plays a crucial role in achieving this result. While seeing the demo, one should check if MLM software comes with a content management system (CMS) based website. Cost: It is very important to evaluate the financial worth of MLM software against its benefits in monetary terms. It is suggested to compare the prices of multiple brands with same features. One should not choose an expensive option assuming that high price guarantees more and advanced features. It is always good to find efficient and compatible MLM software before pulling off the trigger. Service: It is also crucial to run few background checks about the service providers before making any decision. The quality of maintenance and support is a critical factor. The availability of a response team, turnaround time for bug fixation, number of support hours are some of the factors that should not be ignored while going for the demo of MLM software. Refund Guarantee: One should check the return policy of the software vendor to understand the refund clauses. Some companies provide money back guarantee in case of dissatisfaction. Sankalp Computers and Systems Pvt. Ltd. has come up with their MLM software named, Ventaforce. 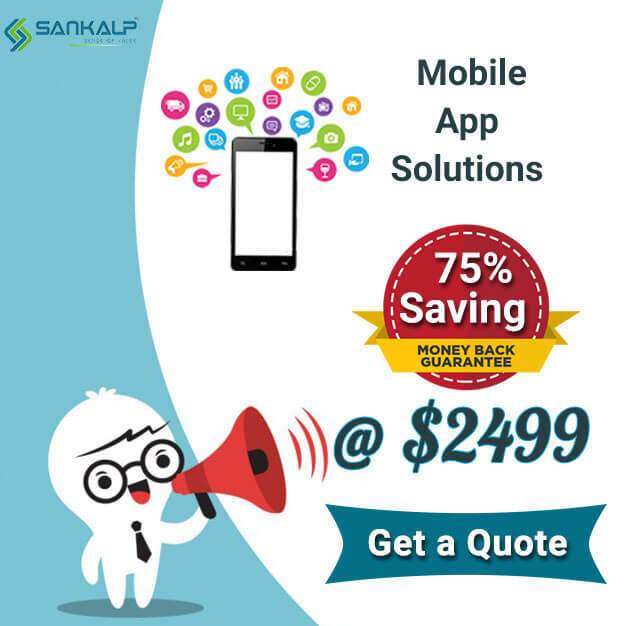 Sankalp is determined to tailor their software according to client’s requirements, thus rendering value for money. Ventaforce is a one-stop solution for all the needs of your MLM business. To know more, just order a free demo of Ventaforce. MLM Business, MLM Software, Network Marketing. permalink.